PlanVest Financial advisors hold one or more of the following industry-recognized professional financial credentials. Knowledge and education is just another way that the financial advisors at PlanVest Financial set themselves apart. A CERTIFIED FINANCIAL PLANNER™ or CFP® professional is an individual who has earned the CFP® mark of distinction and has met the requirements of: education, examination, experience and ethics standards established by the Certified Financial Planner Board of Standards, Inc. (CFP Board). Education: Individuals must hold a bachelor’s degree from an accredited university or college; and complete an education program at a college or university whose curriculum is registered with the CFP Board. Examination: Individuals must pass a rigorous 10-hour CFP® Certification Examination administered by the CFP Board. The Examination is designed to assess the advisor’s ability to integrate and apply a broad base of financial planning knowledge in the context of real life financial planning situations. The exam covers the financial planning process and includes such topics as tax planning, employee benefits and retirement planning, estate planning, investment management, and insurance. Experience: Candidates for CFP® certification must prove they have at least three years' experience in the financial planning process before being authorized to use the CFP® marks. Ethics: As a final step to certification, CFP® practitioners agree to abide by a strict code of professional conduct, known as CFP Board’s Standards of Professional Conduct, that requires a CFP® professional to act in their clients’ best interests. Certified financial planners demonstrate and support a professional commitment to continuing education and a client-centered financial planning process. Every two years, practitioners must complete a minimum 30 hours of continuing education, including 2 hours of ethics, to stay current with developments in the financial planning profession and better serve clients. 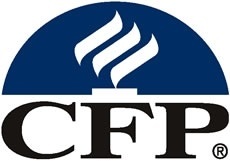 The ChFEBC℠ designation is held by a limited group of Financial Advisors, CPAs, Attorneys, and certain employees of the Federal Government, who have successfully completed an intensive education course and passed a rigorous examination covering a wide array of federal government employee benefits. Federal Employees serviced include: CSRS, FERS, CSRS Offset, FERS Transferees, Fire Fighters, Air Traffic Controllers, Federal Law Enforcement, Secret Service, Postal Employees and others. ChFEBC℠ professionals also continually educate themselves on the annual changes in federal benefits so that they may be recertified at the start of each calendar year; plus, they must complete required continuing education of 10 hours every two years. They also have to pass a background check to see that they maintain good ethical standing and valid SEC and FINRA registrations. Individuals who hold the CRPS® designation have completed a course of study encompassing design, installation, maintenance and administration of retirement plans. Additionally, individuals must pass an end-of-course examination that tests their ability to synthesize complex concepts and apply theoretical concepts to real-life situations. The AAMS® is a professional designation awarded by the College for Financial Planning to financial professionals who successfully complete an intensive program, pass an exam and agree to comply with a code of ethics. The program covers the asset management process; investors, policy and change; risk, return and investment performance; asset allocation and selection; investment strategies; taxation of investment products; investment opportunities for individual retirement; investment considerations for small business owners; executive compensation and benefit plans; insurance products for investment clients; estate planning; and regulatory and ethical issues. Every two years, AAMS® professionals must complete 16 hours of continuing education and pay a fee to continue using the designation. 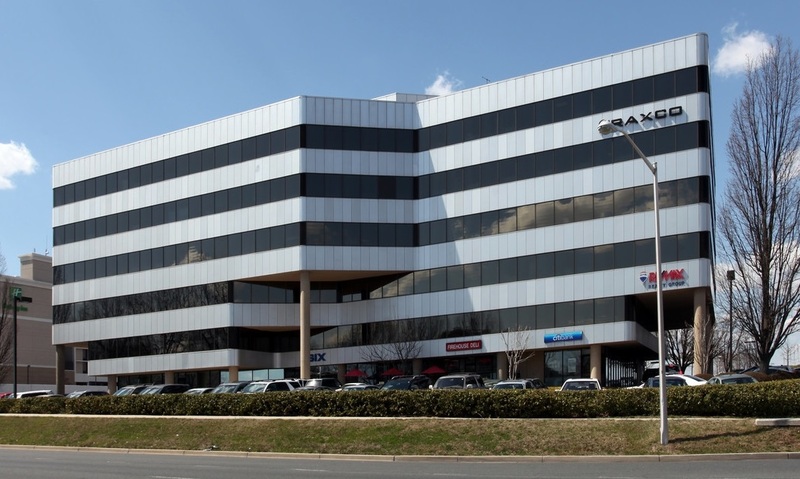 The AAMS® program is developed in conjunction with some of the nation's top investment firms. Applicants study case studies based on real-life scenarios designed to prepare them to be effective in the real world and build lasting relationships with clients. In some cases, CDFA professionals are called upon to act as expert witnesses in court or in mediation proceedings. To retain the CDFA designation, practitioners must complete 15 divorce-related hours of continuing education every two years. An investment fiduciary is someone who is managing the assets of another person and therefore stands in a special relationship of trust, confidence, and/or legal responsibility. Advisors who have earned the Accredited Investment Fiduciary® designation are able to immediately show that they are interested in and working towards the best interests of their clients. The Accredited Investment Fiduciary® or AIF® designation represents a thorough knowledge of and ability to apply the fiduciary Practices. fi360’s Prudent Practices™ comprise a step-by-step investment process that fosters an investment strategy that is being properly developed, implemented, and monitored according to both legal and ethical obligations. AIF® designees must accrue a minimum of six hours of continuing education annually.